Sculpteo is attending Formnext in november! 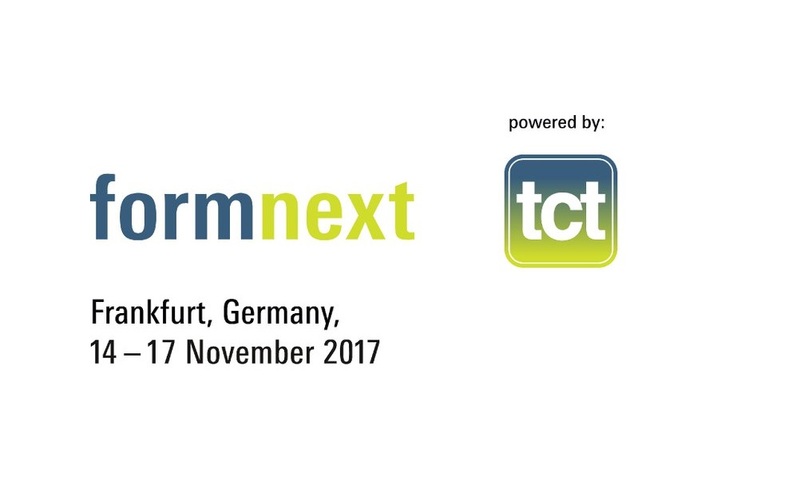 Sculpteo is attending Formnext in november 2017! From november 14th to november 17th 2017 we will be attending the 3D printing trade show in Frankfurt. We’re going to be here to chat with you about 3D printing, and our last innovations. Moreover, it will be the occasion for us to make a big announcement! Formnext is a renowned international event about additive manufacturing. This trade show takes place from november 14th to november 17th 2017 in Germany, Frankfurt. There will be conferences, exhibitions, and you will find the latest news and everything you need to know regarding Additive Manufacturing technologies. We are happy to announce that Sculpteo is attending Formnext! Sculpteo will be at Formnext during the four days of the event, on Booth F89. Do you need a hand on a project? Have you some questions about Additive Manufacturing? Don’t hesitate and come talk with us, we are going to give you all the answers you need. We’ll see with you what are the best solutions for you and your business, how you could use or improve your use of 3D printing. You’ll also be able to discover our 3D printing materials and to see some of our customers’ creations on the spot. For your information, HP, our partner, will also be attending the trade show. We’ll exhibit some 3D printing projects that were created just by using HP Multi Jet Fusion 3D printers. Sculpteo will make a special announcement during this edition of Formnext! Pay close attention, it could be quite a revolution if you’re working in the 3D printing industry. We’re really looking forward to announce this big news to all of you. We will be there to meet you, show you our work and help you improve your business thanks to 3D printing. See you in Frankfurt !